We become who we are after understanding who they were. 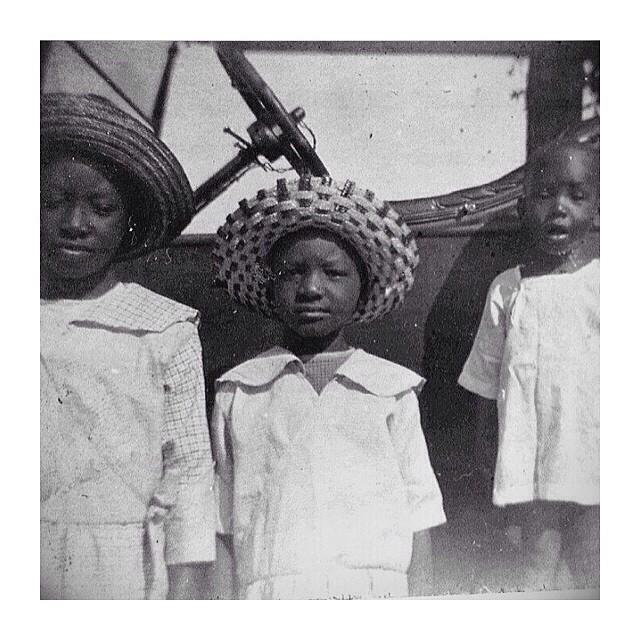 This is my grandmother Velma Steward Sanders (center) with her siblings Emma and RT in Navarro County, Texas in 1922. My sweet grandmother and her sister have lived in the same community in Texas their entire lives! They lived within a mile radius of their siblings. Their father, Jim, donated the land for the colored school and part of the cemetery in Goodlow, Texas. Uncle RT went to WWII and served overseas. He’s the baby in the picture, but he’s now 93! As they say, style is something you’re born with! 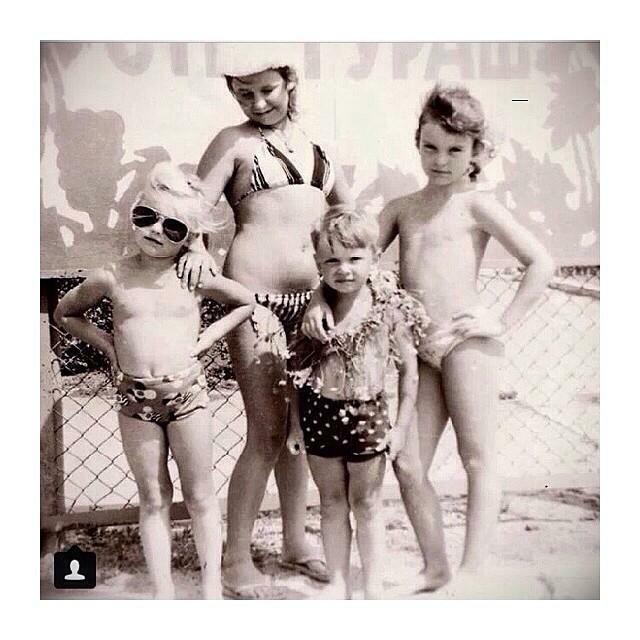 My sister, my cousins and me on vacation in the early 1980s in Koblevo, a Ukranian resort on the Black Sea, not too far from Odessa. 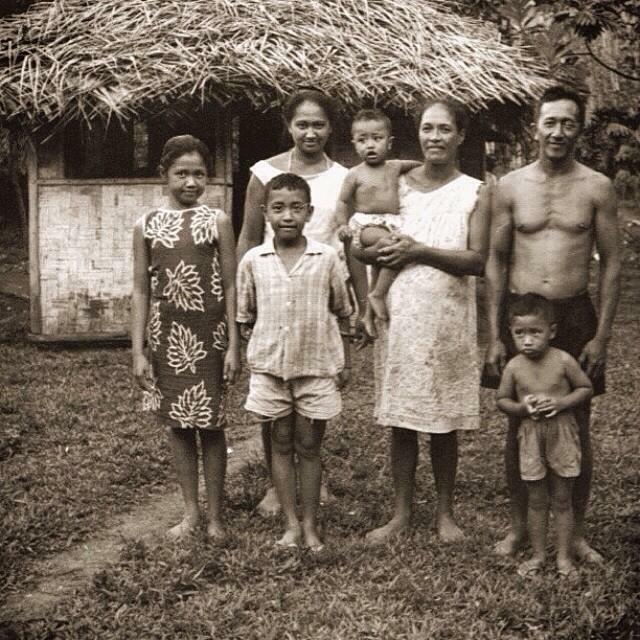 My family loved going on vacation there. 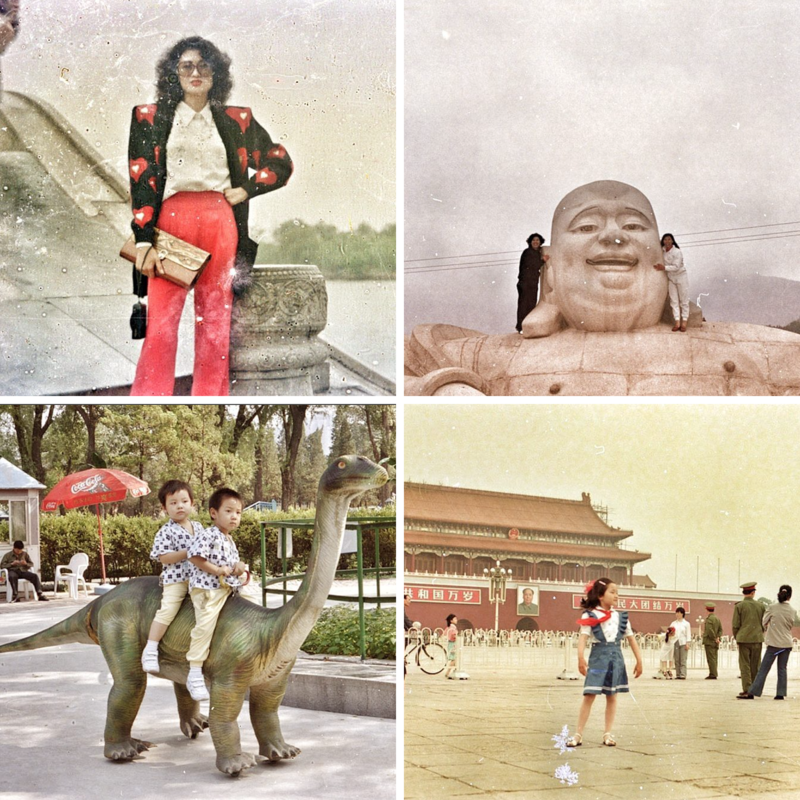 My aunt Irina gave this photo a nickname many years ago: “Julia the Foreigner,” referring to the aviator glasses I was wearing. Aviators were a novelty back then, long before I left Ukraine. 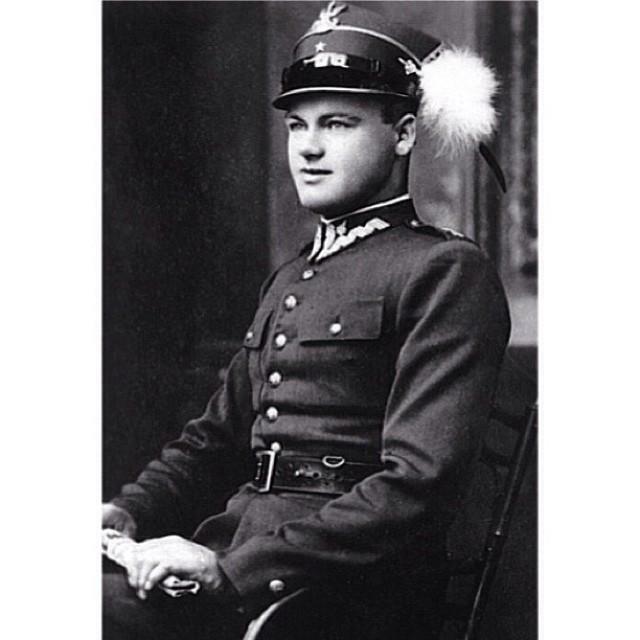 My grandfather was a captain in the Polish army, right before the Nazis invaded. He spent five years in a concentration camp until liberation by the US Army. He met my grandma at a liberated camp in Germany. They married, took a free ride on a US Navy vessel to Boston, then a train to Chicago with a few dollars in their pocket to start a new life. This is the earliest surviving photo of my Dad as a young man. 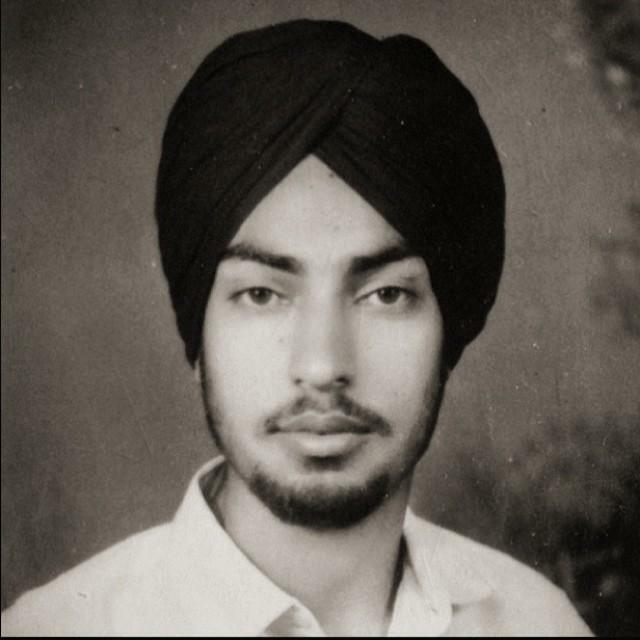 The photo was taken in a studio in Muktsar, Punjab when he was 16 or 17. It was 1956 or thereabouts. I often wonder what this young man who had never been out of Punjab, let alone India, would have thought if someone told him what his future had in store? A life in London, and an English wife and children to boot! 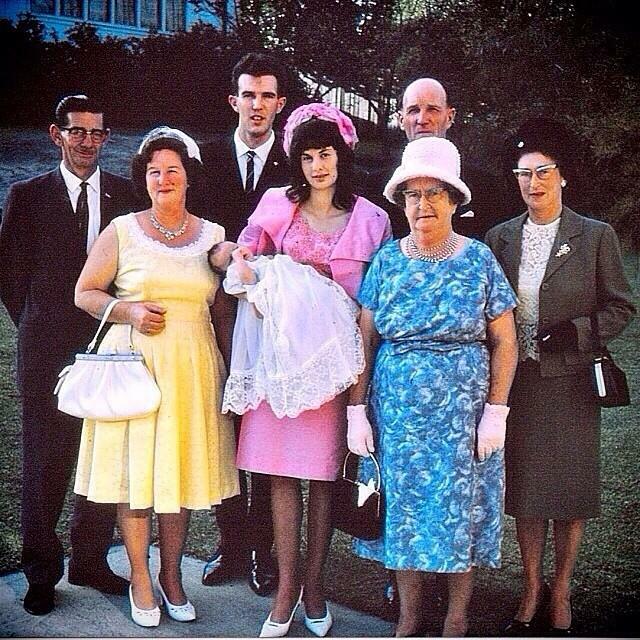 My husband’s christening day, 1966 with his parents and both sets of grandparents. I love the frocks, fabrics, hats and glasses! My mother says that everyone wore hats. My mother-in-law had some beauties. My sister and I remember how our Mum used to put her step-ins and stockings on whenever we went to town. 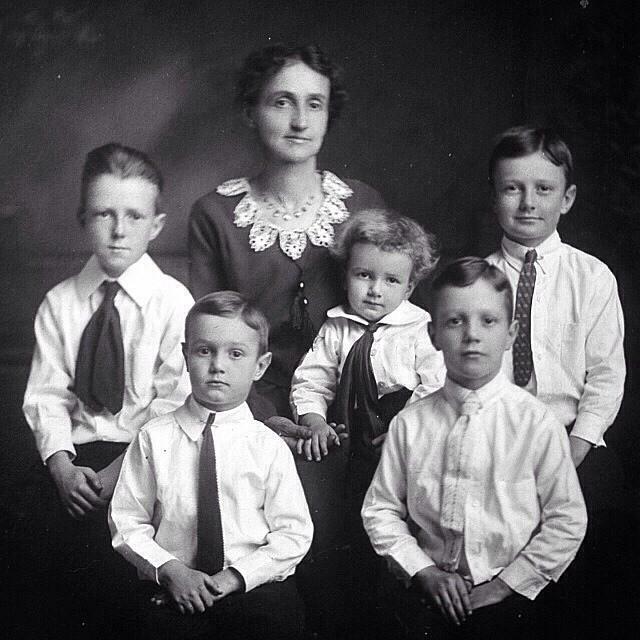 These are my 91-year-old Grandmother’s five older brothers with their mother around 1920. They are all gone now. 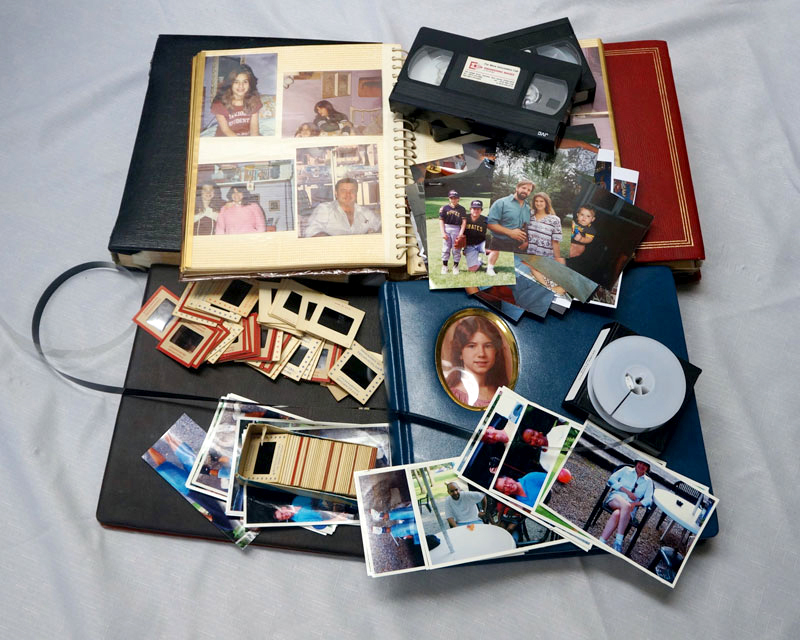 Over the years, My Grandmother has told me many stories about her brothers and their kindnesses to her as their baby sister, their adventures and misadventures. 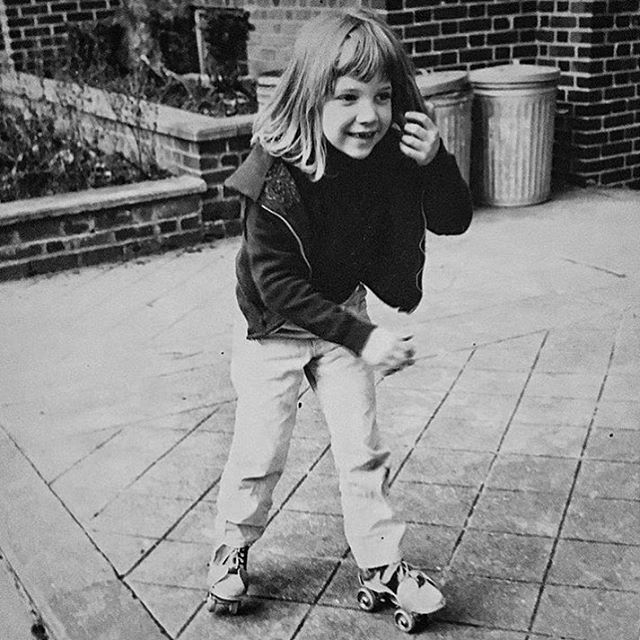 It is wonderful to hear how important they all were to her and to learn lessons from their lives. I find it amazing to be able to gaze at a photograph and see their faces as little boys, imagining all I know about their futures. Their father was a sea captain and was away from home most of the time. Five boys in a row was a handful. One of the often-repeated stories about them involves my Great-Grandmother employing a cast iron frying pan to break up fights in the kitchen.